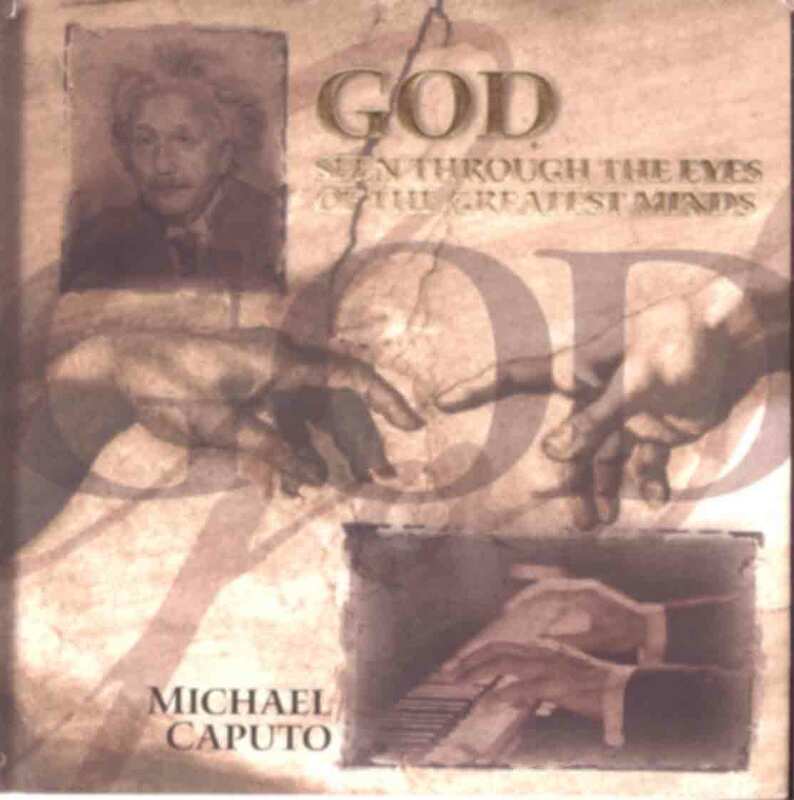 The most influential artists of the past were among the strongest believers in God's existence. Geniuses like Michelangelo, Leonardo, Rembrandt, Rubens, Renoir, etc. had absolute certainty in God's existence, deep reverence for His creative powers, and a total acceptance of His sovereignty. This site is meant to make available a collection of thoroughly documented quotations from the greatest luminaries in Art so as to demonstrate, unequivocally, that they held a firm belief in God. Also author of the thought-provoking, WHAT IF GOD...?